In 1968, Fernando Barbachano bought 27 hectares of land in Playa del Carmen for approximately $13,800 USD, or 6 cents per square meter. In 1979, that land was developed into what we now know as Playacar Phase l. In 2003, land there was worth about $400 per square meter, an increase of over 6,000 percent. With only 2 lots remaining for sale in Playacar, one sale is pending at $1.2M. About 15 years ago, a corner lot in Playa del Carmen would be priced at $10,000, then a quiet beach village. Now, the ground floor retail unit on that same lot would rent for $20,000 per month. For most investors, Playa del Carmen is priced out of reach. If you are considering land as a strategic investment, Tulum land presents an attractive opportunity. Tulum is ranked as one of the Top 5 beaches in the world. With strict environmental and density regulations in place, Tulum will never become another Cancun. Tulum land is limited. 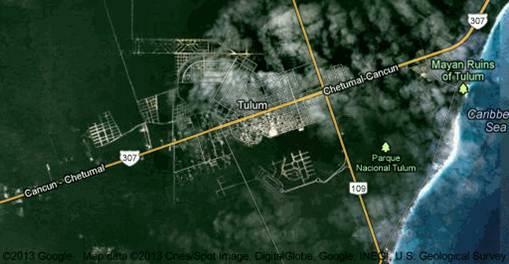 The Mayan ruins and national park border the land at the north end, and the Sian Ka'an Biosphere limits development to the south. The prime land exists between those two, and to the west of the 307 highway. 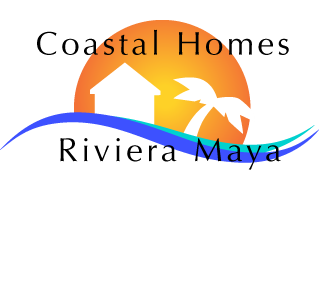 Contact us for current prices and availability for land investment in Tulum.